Laptop repair services in Zevenbergen, free pick-up and return service, (< 4 hrs) certified repair service, call toll-free 0800-3500 005 PC-Helpline.nl® only works with certified computer technicians, and uses certified parts. We are a ISO certified company. We can solve the problem on the phone, or we visit you, or with our unique free collection and delivery service in the Netherlands we can fix your laptop in a very short time! Laptop slow? Laptop has become slow? We can speed up your laptop! Laptop maintenance, deep cleaning the Laptop memory, cq formatting the laptop en reinstalling the software gives often an huge improvement, but formatting and /or repairing the Hard Disk Drive is also often a useful option. Need laptop screen repair in Zevenbergen? We are the specialists in laptop screen repair. We repair (almost) all screens for laptops. PC-Helpline.nl® is leading in laptop screen replacement in Zevenbergen and the Netherlands,. We are specialists in laptop screen replacement. We provide screens for all laptops. Laptop repair Zevenbergen: any brand, any problem! Professional laptop DC jack, laptop DC power jack or laptop power jack replacement and repair services in Zevenbergen and the Netherlands. Free collection and delivery in the Netherlands on the same day service. Specialists in Hard drive repair, data recovery, USB Flash drive recovery, IPhone recovery. 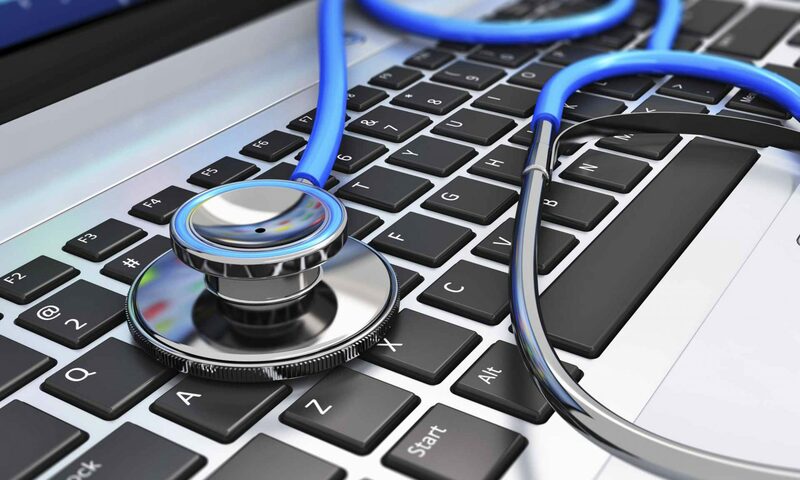 Free check-up service and fast Data Recovery. We are specialist in repairing and Upgrading all apple iMac computers such as MacBook, MacBook Pro, MacBook Air, iMac and Mac desktop PC. We do MAC repair on the same day after arrival with our free collection and delivery service. We can help you in the region Midden- en West Brabant, so also in Breda, Zundert, Oosterhout, and of course in Zevenbergen. Laptop repair Zevenbergen call 0800-3500 005 or….